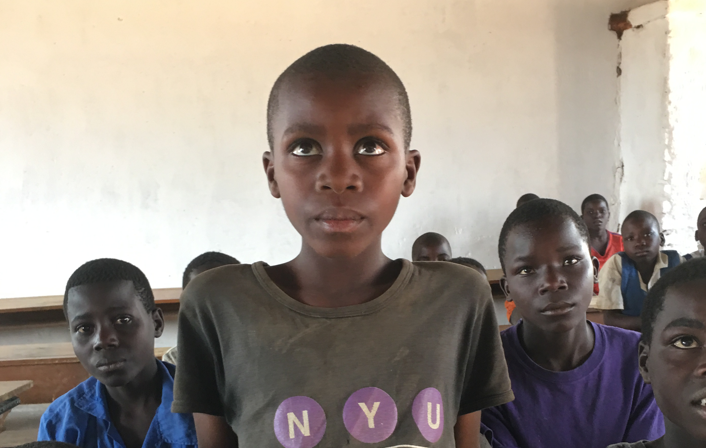 We are working to connect Malawi’s most remote areas to the world’s development resources. 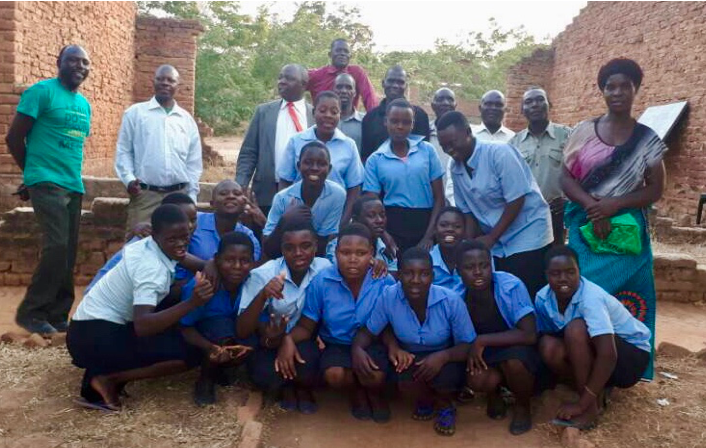 Action 4 Malawi is a volunteering and sharing community empowering the young members of Malawi’s remote villages and providing busy Westerners with a taste of age-old African wisdom. 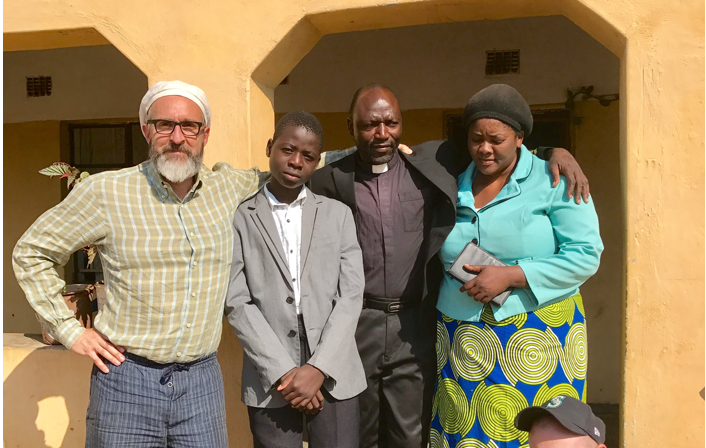 We have teamed up with a leading Malawian construction company as well as donors in Europe and in the US in order to provide the physical and educational infrastructure that is often sorely lacking on the ground. We seek to build bridges through shared means and experiences. Students in local schools are invited to participate in activities that connect them to the global population, most notably through pollution control initiatives and connecting local schools to educational centres in Europe and the US. Please take a look at what has been done in 2017, year of the founding, and first funding of Action4Malawi. You can check out the development of the school we are building and the plastic clean up work we have commissioned from the local students and community.